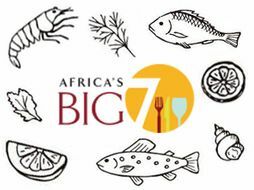 As an important event at Africa Trade Week 23-25 June 2019, Africa’s Big 7 takes place with The Hotel Show Africa, two high-level conferences, global chef competitions, hospitality talent and an impressive programme of FREE training plus a range of other exciting features and demonstrations you will not want to miss. Africa’s Big 7 is the continent’s most important annual meeting place for the food and drink industry, where buyers and distributors from across this diverse and booming market come to source products from farm to fork including ingredients, specialty and finished products together with processing, packaging and logistics solutions. 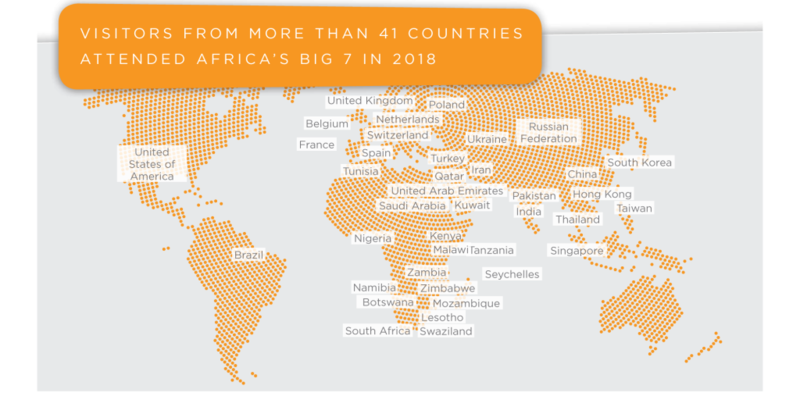 Africa’s Big 7 has been running since 2001 and is the markets longest established and most trusted show. 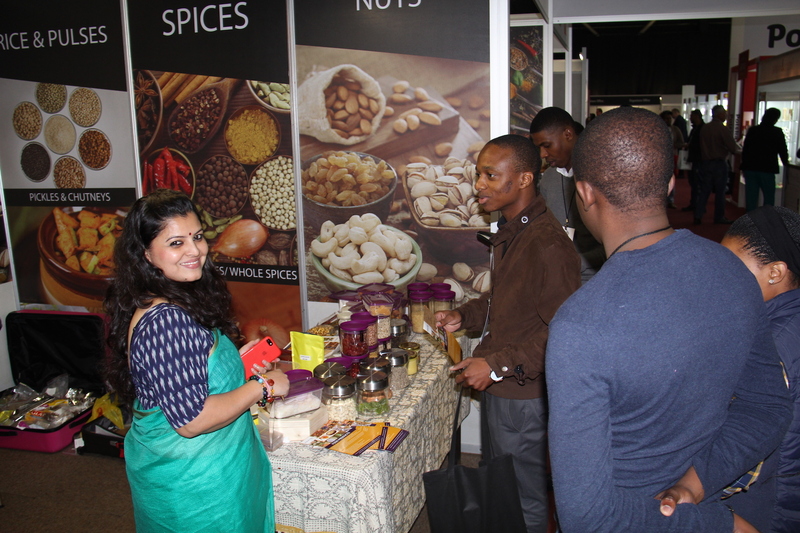 We connect thousands of pan-African visitors with local and international suppliers.